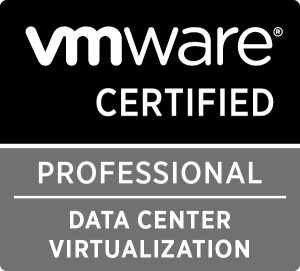 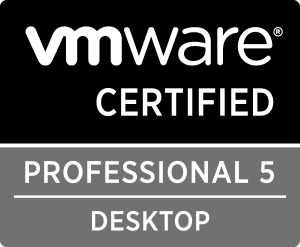 Veeam Events Archives | vm-UP! 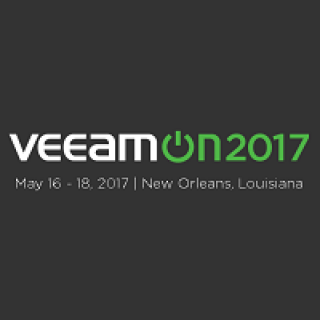 Hello everyone Good news, the website for VeeamON 2017 in New Orleans, Louisiana is online. 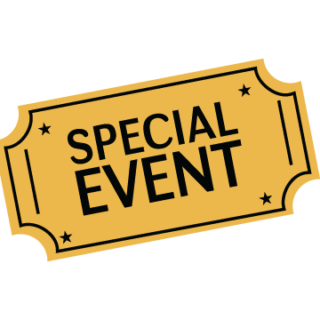 Pre-register today! 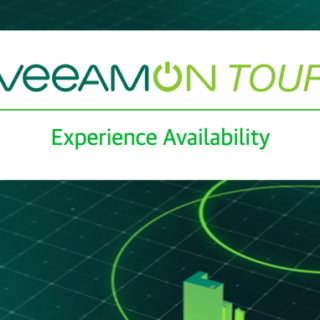 https://www.veeam.com/veeamon/ Date: May 16 – 18, 2017 (maybe) see you there.